We have marked a distinct position in the market by offering superior quality Mechanical Type Fly Ash Brick Making Machine. The offered ash brick machine is used for varied constructional sites. The offered machine is manufactured using premium quality raw material and innovative technology in line with industry standards. 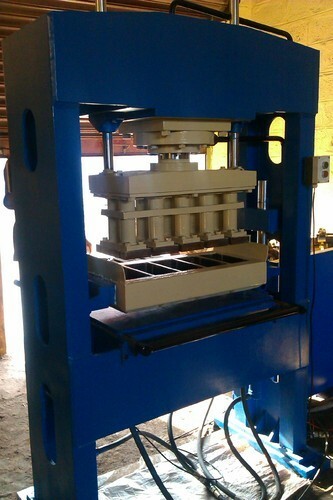 Our provided ash brick machine is available in variegated specifications as per the requirements of the customers.